Dozens of dog lovers send photos of their old brown dogs to Smuttynose Brewing Company every yeara testament to the popularity of their roasty, nutty Old Brown Dog Ale. 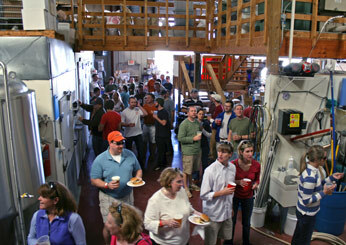 The brewery offer tours and tastings on Fridays and Saturdays. 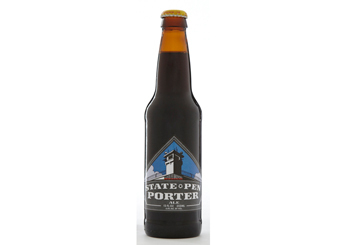 Saturday tours at Santa Fe Brewing Company offer standard bottlings like State Pen Porter, a robust, coconutty porter, and also include tastes of one-off experiments by assistant brewers, like a Green Chile Pale Ale. In Seattle, Elysian Brewing Company's Capitol Hill outpost keeps 16 beers on tap, including an IPA brewed with jasmine flowers. 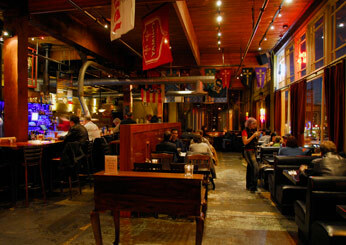 You can watch the brewers from your table at the Capitol Hill pub or make an appointment for a private tour. 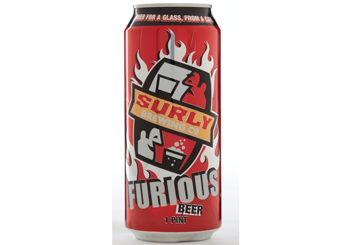 Admission to Surly Brewing Co.'s popular Friday-night tours requires one non-perishable food item for the local food bank. In exchange: a taste of the brewery&39;s Furious Beer, a roasty, fragrant IPA. Thomas Creek's father and son duo Bill and Tom Davis create great beers like the River Falls Red Ale, and also spread the gospel of home brewing from their on-site supply shop. 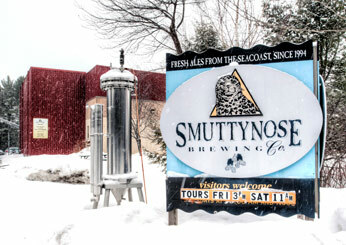 Contact the brewery to set up a tour. Photo courtesy of Thomas Creek.